The Executive Advertising offers over 10,000 products on a Free 24 Hour Rush - now that’s how you do promotional products! Shop our Free Rush Promotional Products now! We offer a 100% No Risk Guarantee! Your promotional products will arrive on time and exactly the way that you are expecting them to look. View details. 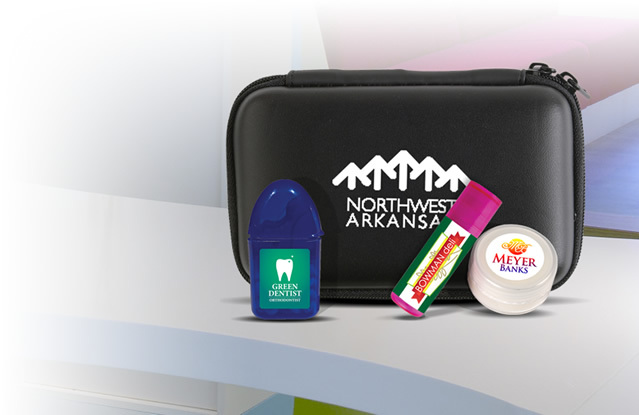 Promotional Products with No Setup Fees - and we mean it! You’ll save hundreds with this discount alone! All of our customized giveaways have no setup fees ever. View details. I work for a national bank who uses a specific ad specialty company for ALL of their products. They didn't have what I wanted, so researched and found this company. I have to say that the professionalism, accuracy and detail to product is second to none! I LOVE the product, and am extremely happy! VERY easy!!! I downloaded my logo, stated the info I wanted, They did the rest. I was very happy with the layout and info. Will be using your company again!!! They have a very large selection of products that we will be able to use. My office loves working with TEA! The selection is fabulous, ordering is a breeze, and they have an amazing team that makes sure our order is just right every time. There are a very few select items TEA doesn't carry that we have to get elsewhere, but those (sometimes difficult) transactions remind us why we love the Executive Advertising so much! I have had the pleasure of working with The Executive Advertising for approximately four years now. The fact that I’ve returned to do business so many times should speak to my satisfaction! I’ve ordered a variety of products from them and have been consistently happy with the quality and prices, as well as the exceptional turnaround time. I most definitely recommend the company. I ordered a 24 hour ship item VERY close to the wire, hoping that the item would arrive on time. The item arrived a day early and in perfect condition. The attendees at the conference were all so amazed with the quality of the bag that we ordered! The organizing team was amazed and the great price!!! I would certainly order from TEA again!! Thanks! Quickly produced, good communication, and nice quality! My recent order with TEA went as smooth as I could've hoped. After placing my order, my artwork proof was created within minutes, and it was approved right away. The light up pendants were produced and shipped in a fairly aggressive time period and delivered before my 'in hand' date. The items were packed well and the imprint was high quality. I would not hesitate using TEA for future promotional orders. I am an executive board member of Student Nurses Association, and we ordered customized syringe pens. They were awesome! People loved the product, and it was a great way of getting our organization around the campus. Customer service was excellent likewise. I was contacted very shortly after some issues had occurred, and it was resolved in a quick and easy manner. 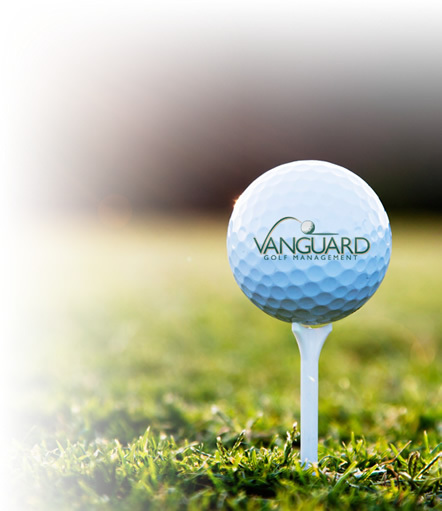 The Executive Advertising Promotional Products has been a leader as a promotional products distributor for over 10 years. ExecutiveAdvertising.com offers thousands of customized gifts and promotional items such as customized tote bags, printed t-shirts, custom coffee mugs, advertising pens, and thousands of other giveaways. Are your buying advertising products on a budget? The Executive Advertising is the only promotional products distributor that does not charge setup fees! 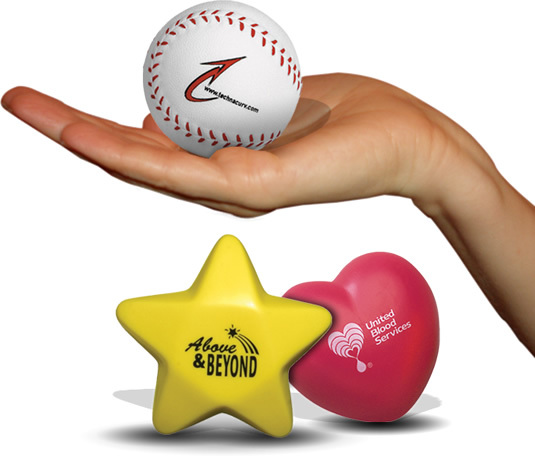 All of our custom promotional products include at least one decoration method in the price of the item, No Setup Fees on Promotional Products policy. 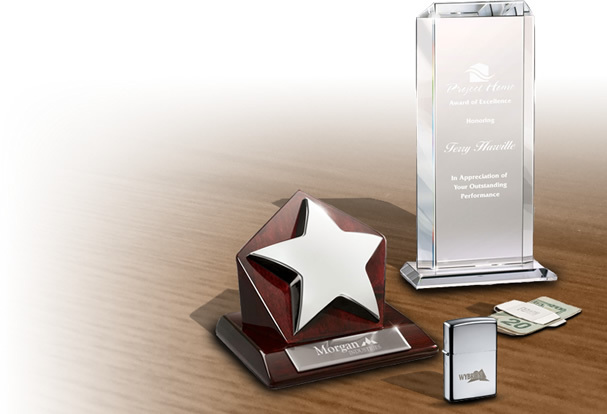 At one time or another, you've likely received business promotional items, customized gifts, or imprinted handouts printed with someone's company logo. Call them swag gifts, handouts, giveaways, logo gifts, promotions, etc. 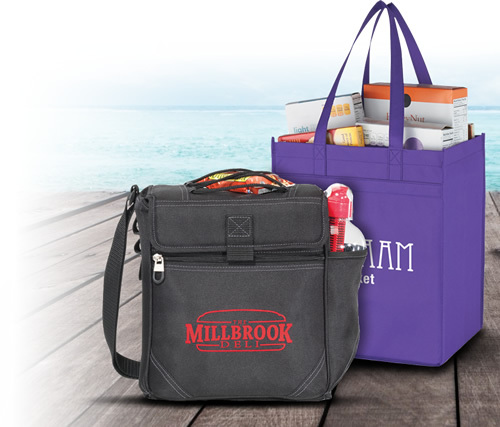 Whatever you call them, promotional products are everywhere – in your house, in public, and in the workplace. 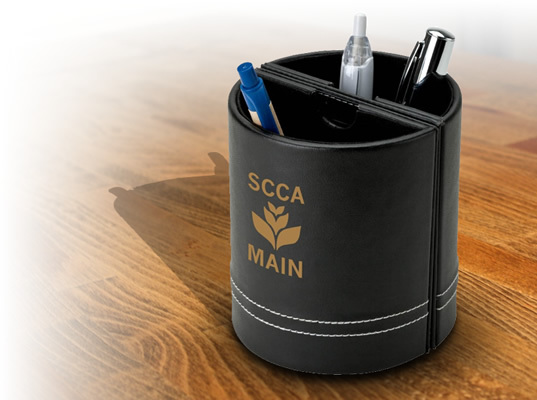 Whether it is the promotional drawstring bag that your kids are wearing, the customized t-shirt that you exercise in, or the personalized pen on your desk, branded promotional products provide name recognition advertising for all types of businesses. Need your custom logo products yesterday? 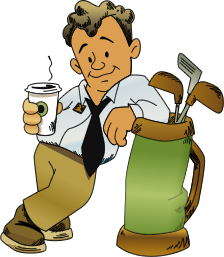 Well, we don't have a time machine, but at The Executive Advertising we have over 10,000 promotional items on a free – yes, free! – 24 Hour Rush Service! That means that at The Executive Advertising, we can print your order within one business day of your artwork being approved. Now that’s fast! If you call and say: “I know it’s Monday, but we need our customized business giveaways by Friday,” we'll do our best to get them to you as quickly as possible. Just be sure to pick one of our Free 24 Hour Rush Promotional Products.